Version 4.7.3 of Default Folder X just went live, bringing you a number of compatibility fixes, as detailed in the release notes. Among the improvements is conditional compatibility with the latest El Capitan beta. If you need instructions on how to turn off System Integrity Protection in El Capitan, hop over to the Default Folder X FAQ. If you’d like more info about System Integrity Protection, Glenn Fleishman’s article at Macworld.com is a good primer. Other changes in Default Folder X 4.7.3 include improvements in the way it handles iCloud, Carbon applications and support for version 8 of Strata 3D. They’re worth the minute it takes to download the update, so download it with this link or select Default Folder X in System Preferences and hit “Check for Updates”. As some of you have undoubtedly noticed since installing beta 2 of El Capitan (aka Mac OS 10.11), the current version of Default Folder X is not compatible with the upcoming OS X release. The Default Folder X background application will run, but cannot enhance the file dialogs of many applications. To dip into the technical side a bit, this is due to Apple’s new System Integrity Protection, which prevents Default Folder X’s scripting addition from loading into some applications and, most importantly, into the “PowerBox” helper app that presents Open and Save dialogs for all sandboxed applications. Never fear, however – Default Folder X isn’t dead. 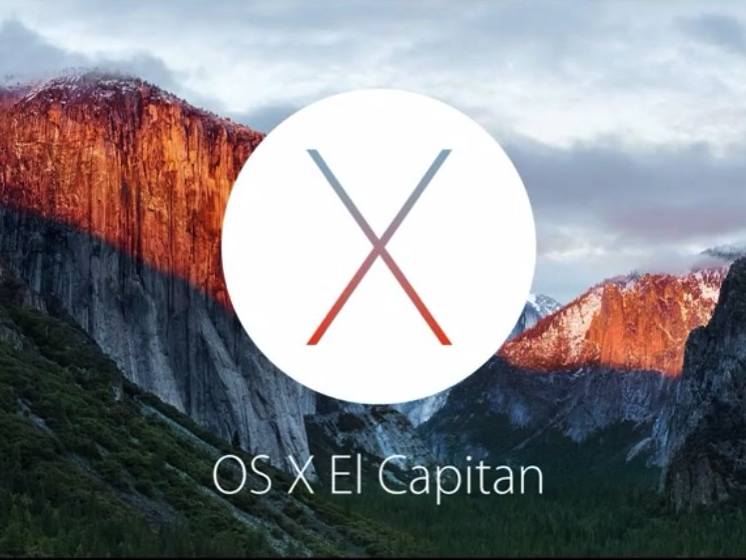 I’ve been hard at work on a major revision of Default Folder X that will support El Capitan (yes, I saw this coming). It uses a completely different method for enhancing your file dialogs, and adds a number of handy new features and changes that you folks have requested. I don’t yet have a firm release date – to be honest, I may have to scale back in a few places to get this into your hands before El Capitan ships, but it’s on the way. The upgrade will be free for anyone who purchases Default Folder X in the 6 months before the new version is released, which means if you buy now, you won’t be paying again for version 5 in a few months. P.S. And yes I KNOW the website relaunch is way overdue, but software comes first. P.P.S. For more on System Integrity Protection, read Glenn Fleishman’s article at Macworld.com.